I’m Back and the Kitchens are Open! Now that it’s complete, I can tell you all about the secret project. 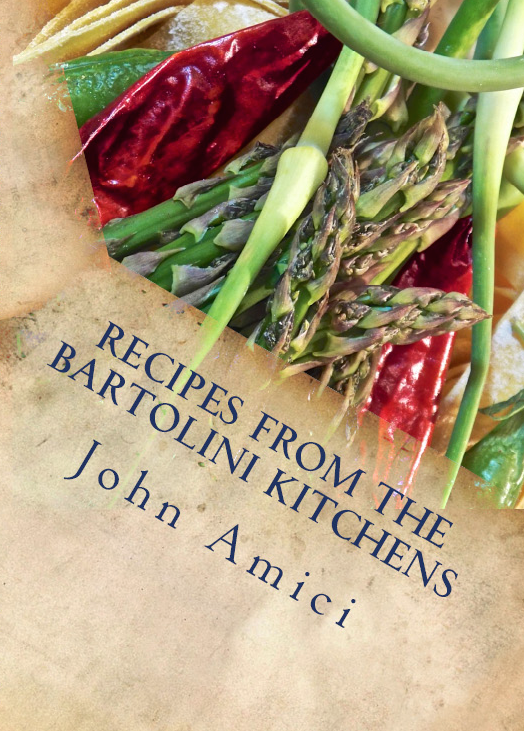 I’m very happy to announce that I’ve written a cookbook of our family recipes and stories. Zia has asked me repeatedly to write this book and, well, with almost all of the family recipes now recorded, I couldn’t refuse her any longer. With a great deal of cooperation from my family, this project has remained a secret and she only just learned about the book days ago, when I gave her the first copy. To say that I underestimated the task at hand is to put it quite mildly. It was through trial and error — with every trial ending in error and then another trial — that I finally settled upon a self-publishing company affiliated with Amazon. (Thank you, Eva!) Then, after a few rewrites, a couple reformats, and plenty of editing, the book is finally ready for release. Yay! Much like this blog, the cookbook is a compilation of my family’s recipes and stories of life in that old two-flat. I’ve included a few recipes that have yet to be shared here, as well as some as-yet unpublished family photos. There’s even a little something just for you, my ever-faithful WordPress family. I’ve included a game “Dove è Garibaldi?”, “Where is Garibaldi?”, and I’ll make no further mention of it anywhere but right here in this post. Hidden within the book’s pages is an image of Giuseppe Garibaldi, “the George Washington of Italy”, and Grandpa’s personal hero. Can you find him? Now, don’t get discouraged if you can’t. 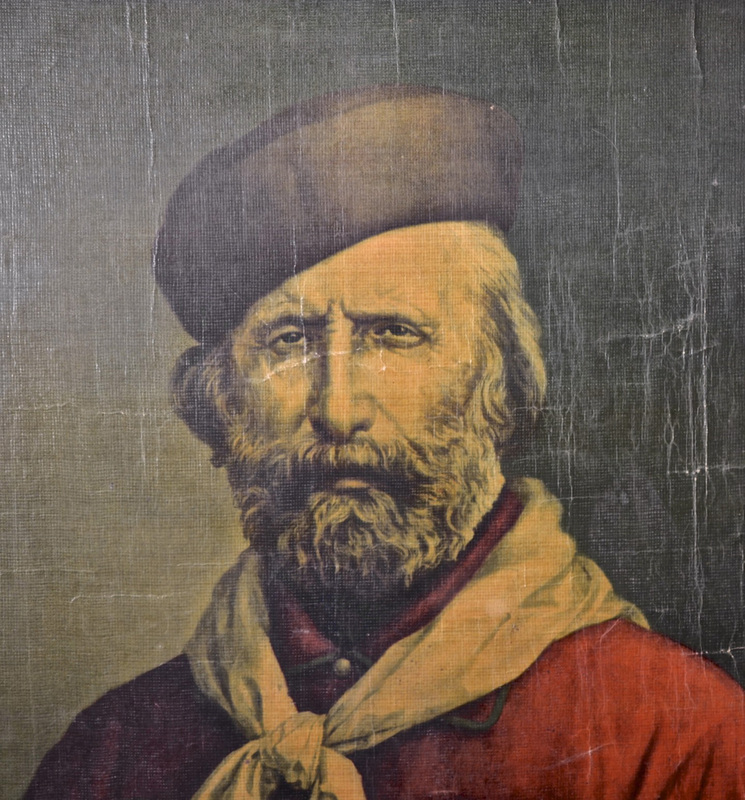 Within the book, I’ve also included a clue pointing to Garibaldi’s whereabouts. When you do find him, however, please NO SPOILERS! No, not here. In the cookbook! Affiliation with Amazon does come with advantages, mainly that it may be purchased on Amazon here in the US and in Europe. Shipping charges will be assessed at the time of purchase, just like any Amazon purchase. If you live in an area outside of Amazon’s reach, an eStore has been created where you can purchase directly from the company. You will need to create an account, however, in order to purchase anything from the eStore. 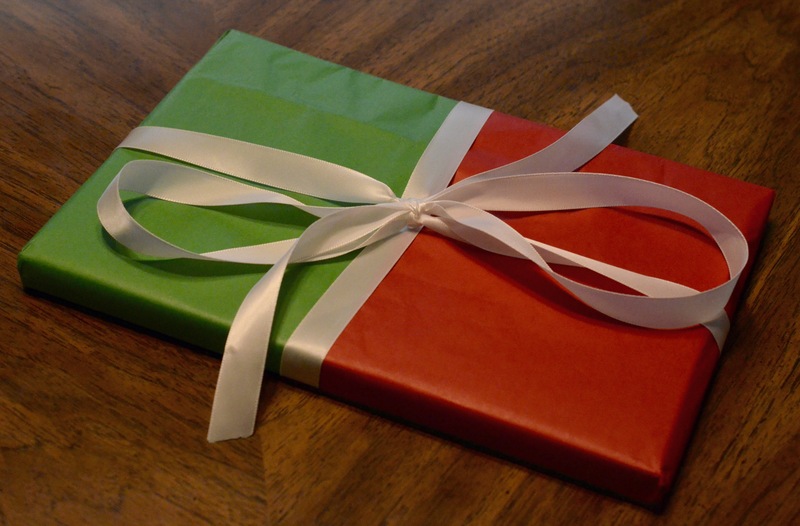 Each book is made-to-order and should be shipped within days of being purchased. Its arrival will depend upon the shipping priority you select at time of purchase. There’s no need to bookmark this post for future reference. I’ve created a page — look for “Cookbook” directly beneath the header photo — which includes everything presented here, as well as pricing information for each point of purchase. Since I will have nothing personally to do with your orders or shipping, please accept my thanks now to those of you who purchase a copy. 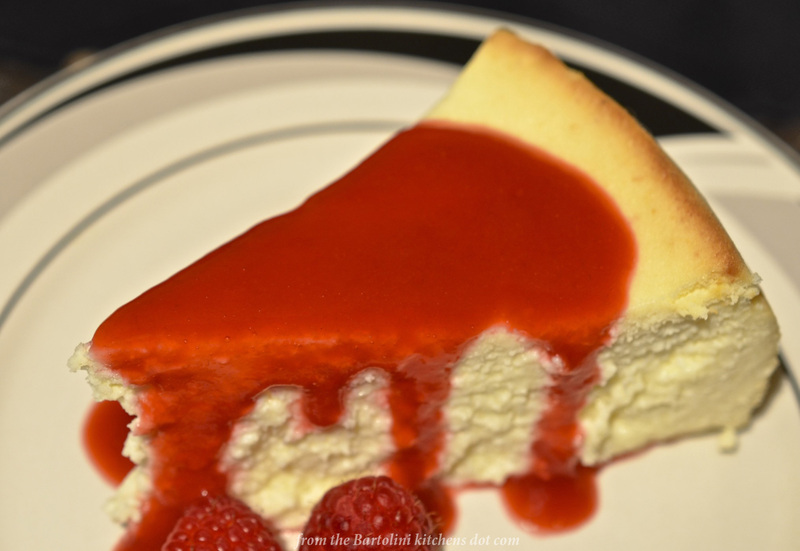 Next Wednesday, as promised, I’ll be sharing a recipe for New York-style cheesecake. See you then!